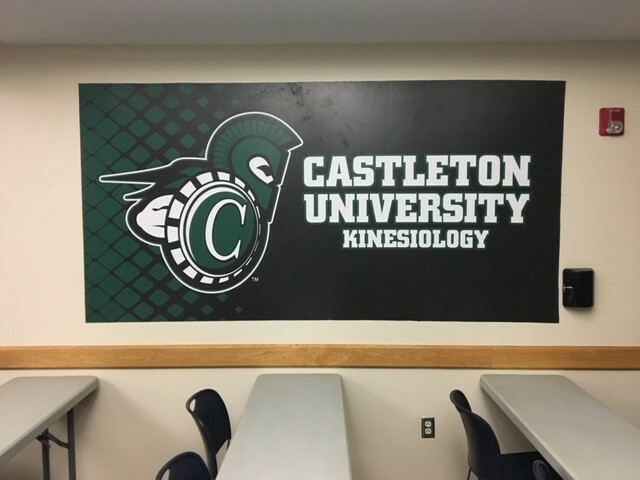 The Kinesiology major at Castleton provides science and sports medicine foundational coursework that will prepare students to enter our Master of Athletic Training program. The well-rounded curriculum also provides pre-professional training for graduate programs in other health-related fields such as physical therapy, occupational therapy, and medicine. According to the U.S. Bureau of Labor Statistics Occupational Outlook Handbook, employment of athletic trainers is projected to grow 21% from 2014 to 2024, much faster than the average for all occupations. As people become more aware of sports-related injuries at a young age, demand for athletic trainers is expected to increase. Where do Athletic Trainers work? To become an athletic trainer one must graduate from a program that is accredited by the Commission on Accreditation of Athletic Training Education (CAATE). The undergraduate Athletic Training degree program at Castleton University is accredited by the CAATE. However, the CAATE recently decreed that in the future the minimum professional degree will be a Master’s degree, and we are currently in the process of transitioning our CAATE accreditation degree status from a bachelor's to a master's degree. Starting in the Fall of 2017, Castleton University will offer a 3+2 Bachelor of Science in Kinesiology/Pre-Athletic Training and Master of Athletic Training degree. Castleton University is no longer accepting students into the current undergraduate Athletic Training program. The last undergraduate cohort is expected to graduate in May 2020. The current Bachelor of Science in Athletic Training will be phased out and replaced with a Bachelor of Science in Kinesiology / Pre-Athletic Training. Students in this program will apply to the Master of Athletic Training (MAT) program during their third year, and begin the two-year MAT program during their fourth year. Thus, 2020 will be the first year of the MAT program. This 3+2 program will allow students to complete the entire bachelor’s and master’s degree program in five years, and be eligible to take the Board of Certification Examination (BOC) upon program completion. Students in the Kinesiology/Pre-AT program will complete MAT prerequisite courses in Biology, Chemistry, Physics, Psychology, Anatomy, and Physiology, as well as foundational knowledge in Athletic Training. The fourth and fifth years will be dedicated to the MAT didactic and clinical coursework. Students who do not enter the MAT program after the three-year mark will have the option to complete an alternate curriculum plan in the fourth year in order to fulfill the requirements of a Bachelor of Science in Kinesiology. An accelerated 3+2 program is not right for everyone. 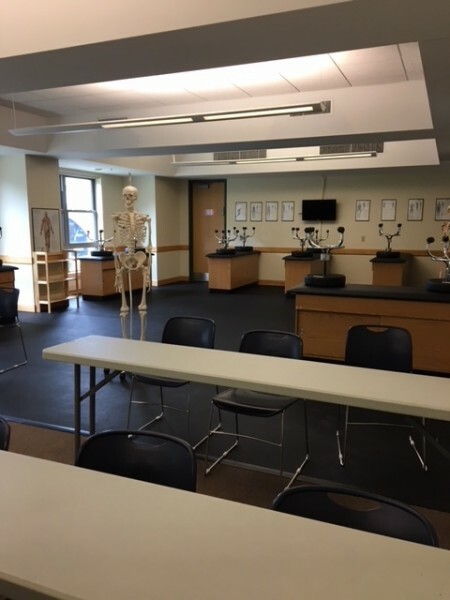 Some students may prefer the pace of a traditional 4-year completion rate for the BS in Kinesiology/Pre-AT program before applying to the MAT program at Castleton.